Brian moved to Austin from the Midwest in 2009 and loves it here. 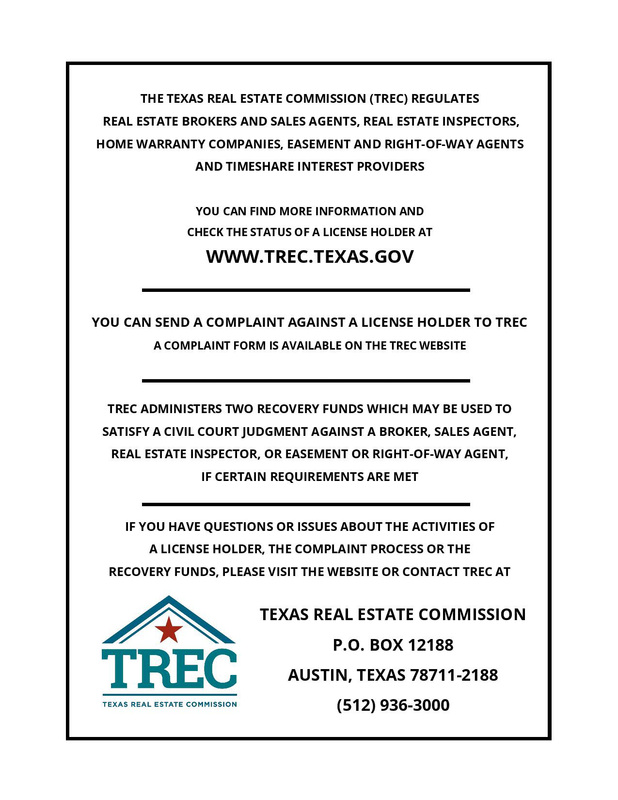 Prior to working in Real Estate, he ran a marking firm here in Austin until 2013. Brian is a hard-nosed negotiator, working diligently to provide his clients with customer service above and beyond their expectations. He is an avid sportsman and loves the outdoors. Most of his spare time is spend with his dog and girlfriend on hikes or by the lake, or with his family watching sports. Brian has been immersed in the marketing and sales world for the majority of his professional career. Due to his experience he has the skills necessary to find what his clients need to make sure they are happy, not only with the end result, but with the process of purchasing or selling their home. Brian has tripled the sales of the average Austin agent in his first year and quadrupled it in his second. <squarespace:query /> build error: Invalid 'collection' parameter. 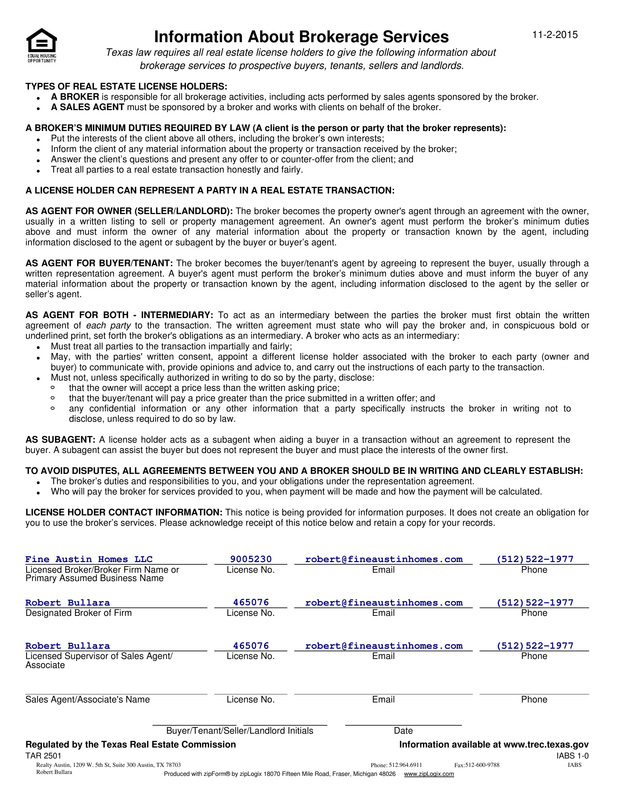 Could not locate collection with the urlId: brian-slater-licensed-real-estate-agent.